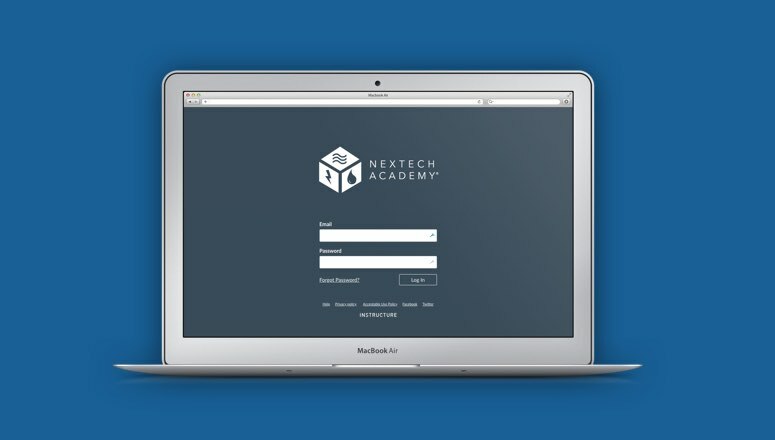 Train to be an HVAC technician with NexTech Academy. To become a heating, ventilation and air conditioning technician, you should have a strong knowledge of wiring, piping, troubleshooting and controls. You must also be comfortable using power tools. Students enrolled in the HVAC program at NexTech Academy will acquire a working knowledge of tools, technical drawings, equipment, blueprints and materials. The course also includes furnace and A/C system maintenance, troubleshooting and installation. 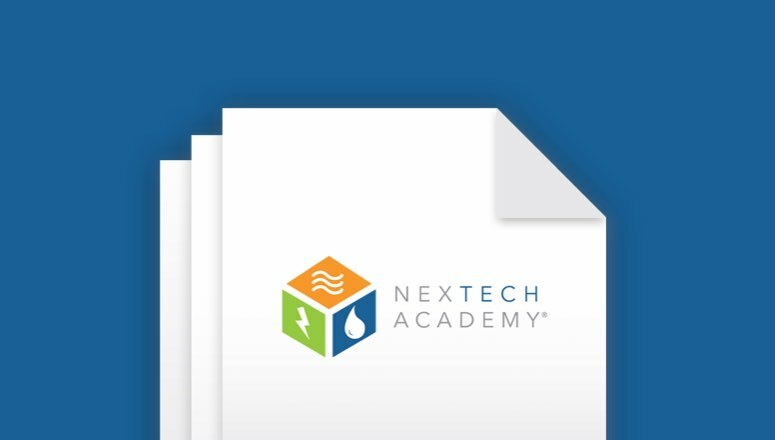 What sets the NexTech HVAC program apart? Students need no prior experience in the HVAC trade. You’ll get valuable, real-world, hands-on experience while shadowing industry pros as they work with customers in the field. You will be knowledgeable in the tools, safety and materials needed to complete trade-specific tasks. You will also develop critical thinking skills, business acumen and learn to communicate effectively to homeowners and your colleagues. Soft skills training balances your technical education with customer service training. Reading gives you a deeper understanding and context to the lesson content. I think the program is unique and informative. The NexTech program goes beyond just the technical aspect of the trade and helps you develop your skills in the service industry by giving you tips on health as well as interaction with the customer. The learning process is smooth. Each module gives you a rundown of what you will be covering in the text and what you should be practicing/training in the field for that week’s module. At the end of each module, you are given a quiz to analyze whether you understood the information for that week, or if you need to go back over it again. I would highly recommend this training to anyone considering using it.